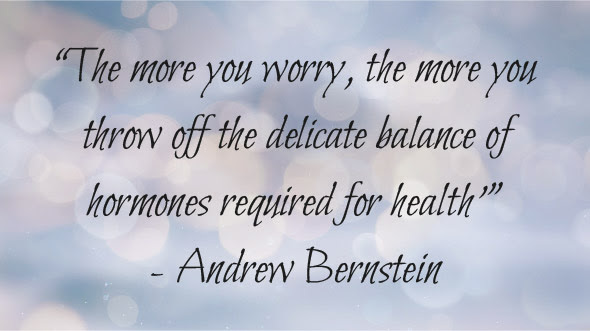 Have you struggled with your hormones? If so, you are not alone. Functional health is a much more personal approach to healthcare. It ensures that each patient is treated according to their specific needs and imbalances individually, rather than treated as a diagnosis. Aiming to return the body and mind to optimum balance and functionality, functional healthcare can often prove the most preferable route for women to embark upon to solve their health issues. By using all natural methods and personalized care, functional healthcare aims to enable patients to not only cure their ailments but get to the root cause of them as well. Whether it be herbal medicine, nutritional therapy, or stress management, functional medicine techniques can greatly reduce the severity of many health complications and by doing so help to prevent them from progressing further. Becoming better aware of your health issues and their potential causes, triggers, and treatments is a part of how functional medicine helps you to heal yourself and STAY healed. Getting to know all aspects of your health issue and implementing positive change to avoid them worsening cultivates awareness both in your body and in your mind in order to achieve optimum health. 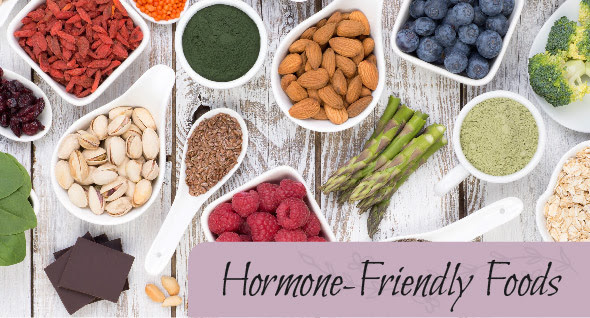 Boosting hormonal function is vital in overall physical and mental health, Estrogen, in particular, is associated with the proper functioning of the female reproductive system, among many other benefits. Including these foods in your diet will help women lower their risk of developing hormonal imbalances!